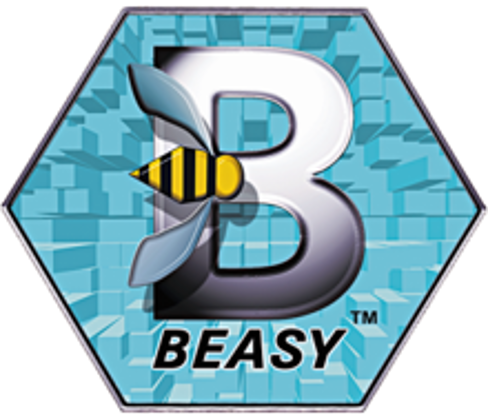 C M BEASY Ltd is committed to ensuring that your privacy is protected. Should we ask you to provide certain information by which you can be identified when using this website, then you can be assured that it will only be used in accordance with this privacy statement. C M BEASY Ltd may change this policy from time to time by updating this page. You should check this page from time to time to ensure that you are happy with any changes. This policy is effective immediately. Name, job title and organisation. Information regarding your preferences and interests. Information specific to your visits to the website including the IP address of the computer used, the browser used and pages visited. Responding to an enquiry or request for information about our products and services. To periodically send you promotional email about our products and services should you request this via an online form when you visit the website. We will not sell, distribute or lease your personal information to third parties unless we are required by law to do so or it is necessary to deliver a service to you. For example to deliver our service to you it may be necessary to pass some personal details to email delivery providers. This will always be the minimum information required for the particular service. You may at any point request your area of interests be updated or your data be deleted from our system. This will be actioned as soon as possible with the exception of any invoices or other data we may hold that is necessary to fulfil or complete any outstanding services that have previously been requested or may be required for accounting or other regulatory purposes.